The Star Fish poem is the heart of our Center. It embodies why we do what we do, as well as what we hope to inspire in each of our graduates. It was still early, the mist had not yet cleared from the sea. In the distance a solitary figure stood throwing objects out over the water. I looked a the masses of starfish scattered everywhere. As the sun rose higher, they would soon perish. picking up and returning to the sea. “Do you really think you can help? 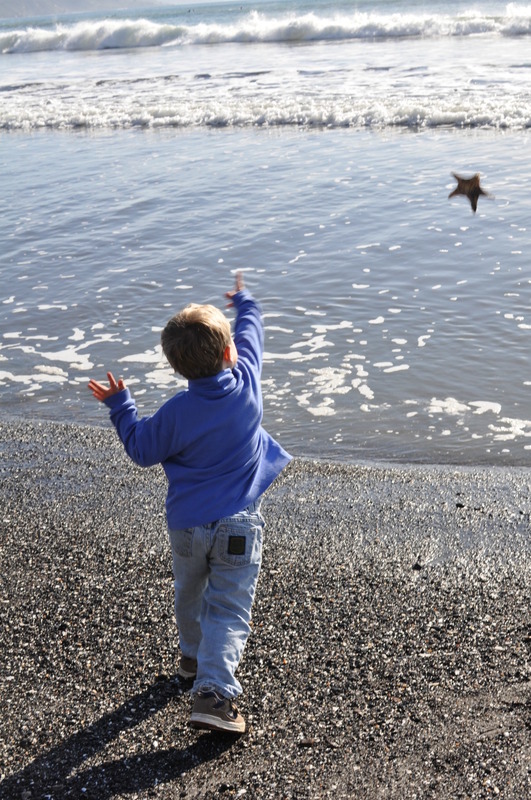 He reached down and picked up another starfish, looking at it intently. At the Center for Life Enhancement, it is our goal to make a difference—to matter—to one person at a time.